It’s time once again for AETN’s debate series to help Arkansas citizens make informed decisions at the polls in November. 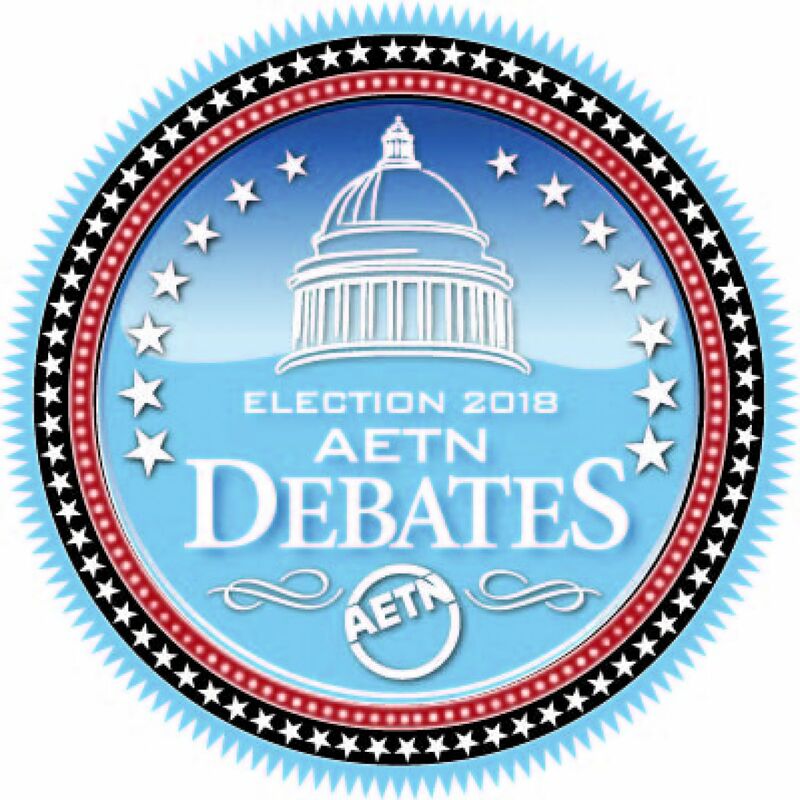 Candidates in eight races have agreed to participate in “Election 2018: AETN Debates,” which will tape and air Oct. 8-12. AETN will also produce “Election 2018: Ballot Initiatives” featuring the proposed initiatives that have reached the ballot in a 30-minute program produced in conjunction with the University of Arkansas Cooperative Extension Service. U.S. Congressional District 1, with candidates incumbent Rick Crawford (R), Chintan Desai (D) and Elvis Presley (L), Monday, Oct. 8, at 9 a.m.
U.S. Congressional District 4, with candidates Tom Canada (L), Hayden Catherine Shamel (D) and incumbent Bruce Westerman (R), will tape Monday, Oct. 8, at 11:30 a.m.
U.S. Congressional District 2, with candidates incumbent French Hill (R), Joe Ryne Swafford (L) and Clarke Tucker (D), will tape Monday, Oct. 8, at 2 p.m.
U.S. Congressional District 3, with candidates Michael Kalagias (L), Josh Mahony (D) and incumbent Steve Womack (R), will tape Monday, Oct. 8, at 4:30 p.m.
Attorney General, with candidates Kerry Hicks (L), Mike Lee (D) and incumbent Leslie Rutledge (R), will tape Wednesday, Oct. 10, at 10 a.m.
Secretary of State, with candidates Susan Inman (D), Christopher Olson (L) and John Thurston (R), will tape Wednesday, Oct. 10, at 2 p.m. Lieutenant Governor, with candidates Anthony Bland (D), Frank Gilbert (L) and incumbent Tim Griffin (R), will tape Thursday, Oct. 11, at 2 p.m. Governor, with candidates Jared Henderson (D), incumbent Asa Hutchinson (R) and Mark West (L), will tape Friday, Oct. 12, at 1:30 p.m.
All debates will be held at the Donald W. Reynolds Performance Hall on the University of Central Arkansas campus in Conway. Seating is available on a first come, first served basis. Doors will open 30 minutes to an hour prior to taping times. Can’t attend in person? Debates will also stream live on aetn.org. Additional information, including debate attendance rules, is available at aetn.org/election. U.S. Congressional District 1 — Monday, Oct. 8, at 8 p.m.
U.S. Congressional District 4 — Monday, Oct. 8, at 9 p.m.
U.S. Congressional District 2 — Tuesday, Oct. 9, at 8 p.m.
U.S. Congressional District 3 — Tuesday, Oct. 9, at 9 p.m.
Attorney General — Wednesday, Oct. 10, at 8 p.m.
Secretary of State — Wednesday, Oct. 10, at 9 p.m. Lieutenant Governor — Thursday, Oct. 11, at 8 p.m. 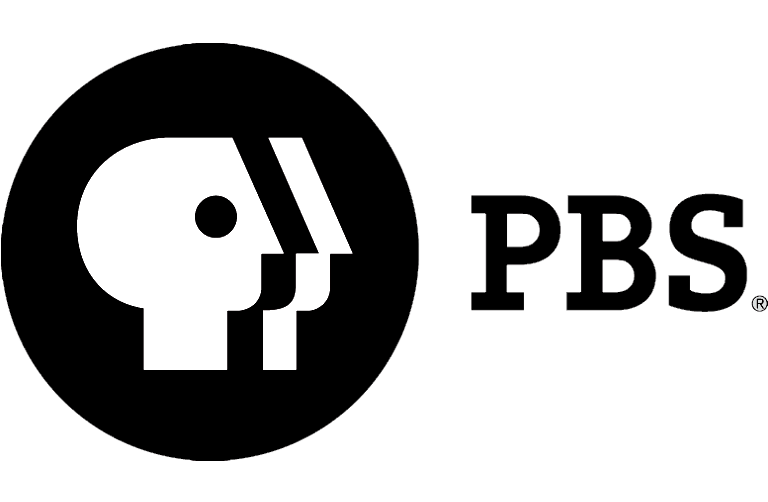 Governor — Thursday, Oct. 12, at 8 p.m.
U.S. Congressional Districts 1, 2, 3 and 4 — Sunday, Oct. 21, beginning at 12:30 p.m.
Attorney general, secretary of state, lieutenant governor and governor — Sunday, Oct. 28, beginning at 12:30 p.m. Ballot initiatives — Oct. 21 and 28. 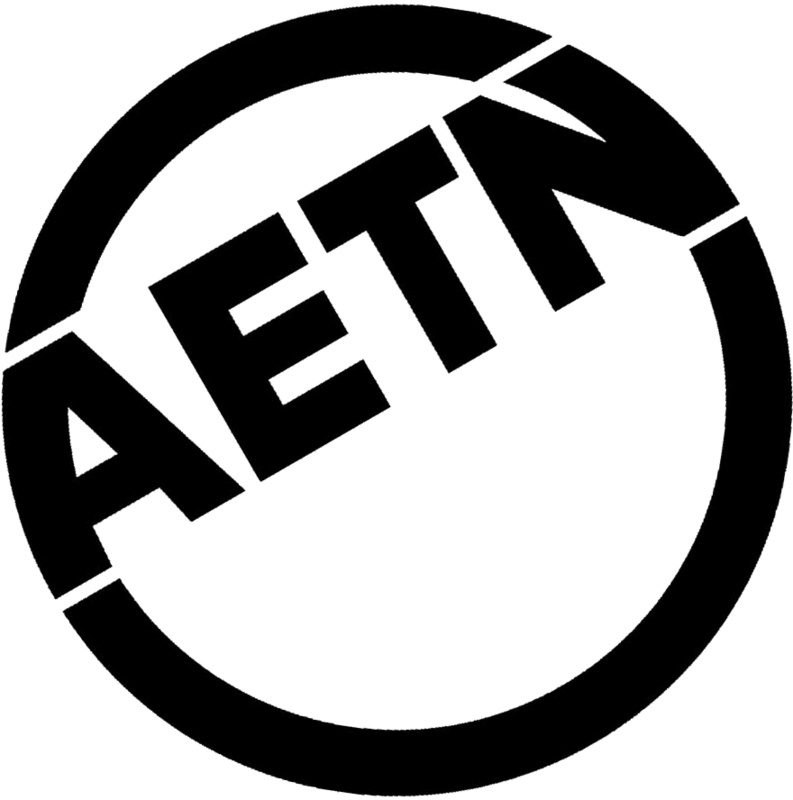 AETN makes all debates available free of charge to all commercial and public television and radio stations for simulcast or rebroadcast. Interested networks should contact Tanisha Joe-Conway at 800-662-2386 to specify a format and make arrangements for receiving the debates.